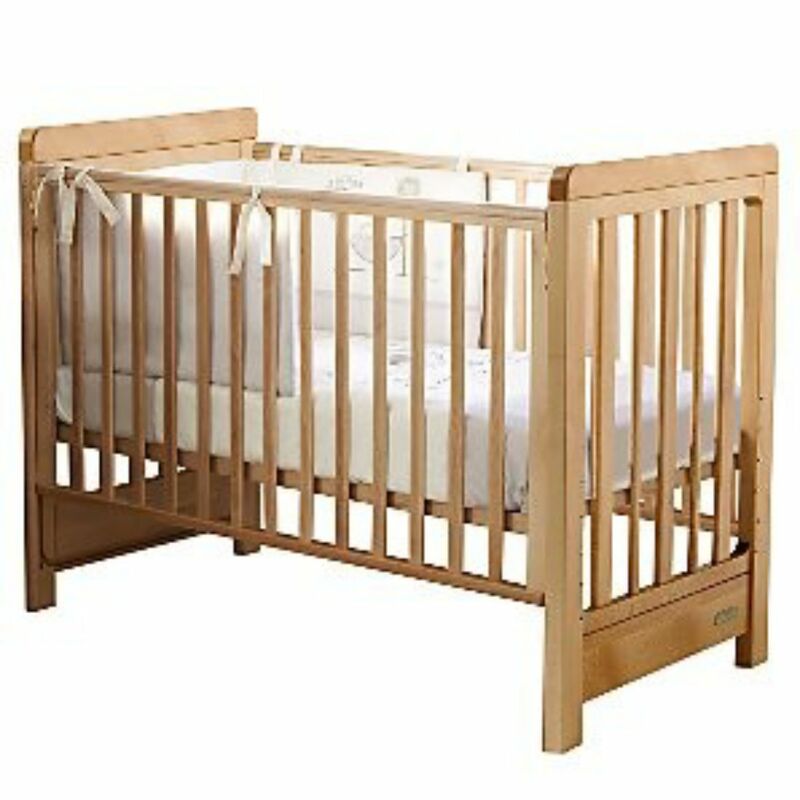 When organising a sleeping place for your new baby, you obviously want to make sure that it is as safe and comfortable as possible. Baby Mattresses Online bring you some helpful tips to think about when choosing a cot & cot mattress that will bring your baby many nights of secure, restful and supportive sleep as they grow. Our highly-trained team are always available to help you choose between the comprehensive options available from Baby Mattresses Online. 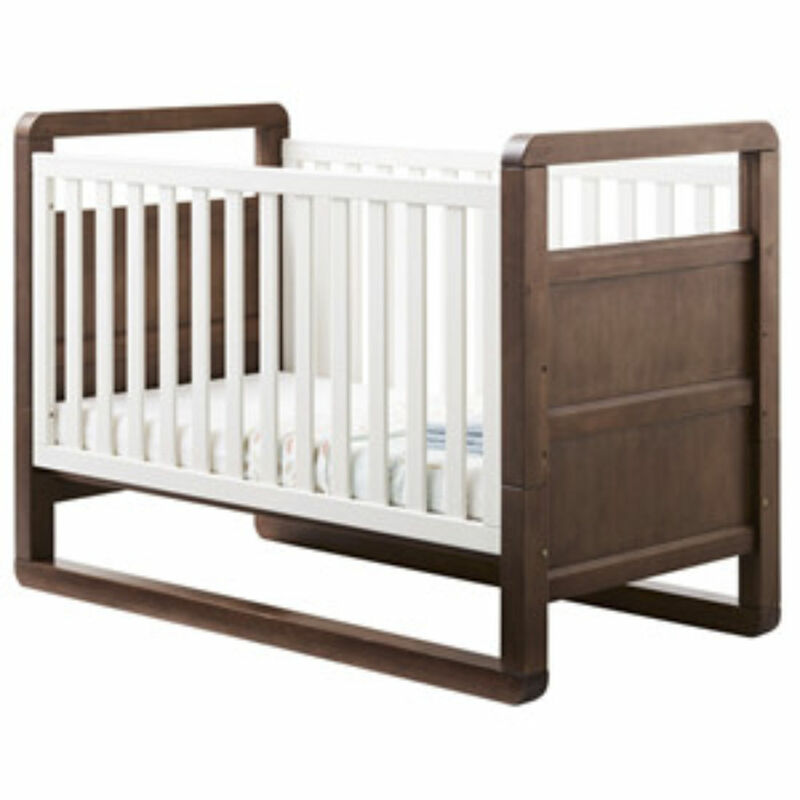 Ready to design your baby’s custom made cot mattress? Start now.